What an amazing, fun and beautiful couple!!! Emily & Dave chose to memorialize their engagement by having a rustic farm style engagement photo session. We really took advantage of this warm spring day and the gorgeous scenery of this local private farm. 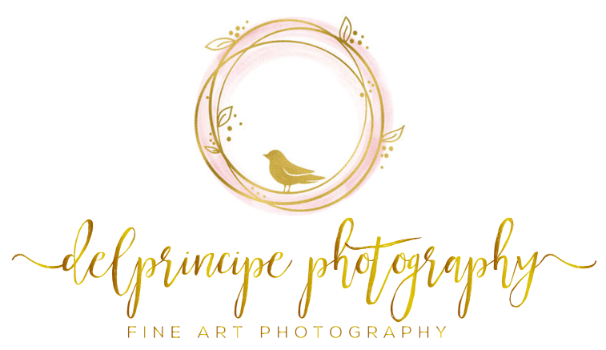 DelPrincipe Photography - Serving - Youngstown, Boardman, Poland, Akron, Cleveland, Ohio & beyond.